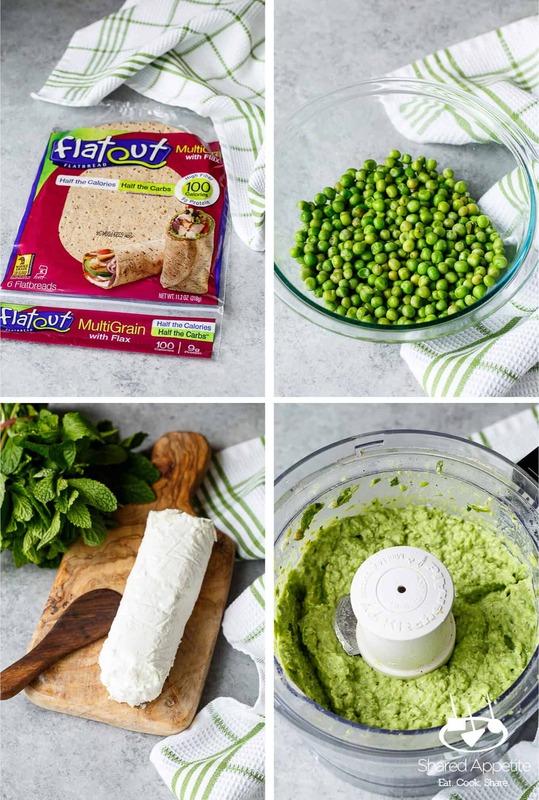 This 5 Minute Sweet Pea Goat Cheese Dip is brought to you by Flatout Bread. As always, all opinions and recipe are my own. Thanks for supporting the brands that support Shared Appetite! It’s not officially spring in my book until I get to break out the shorts. Man, I forget how much I love shorts until I put them back on for the first time. The B-E-S-T. It’s the little things in life, isn’t it? The weather has been pretty fantastic here in New York the last week or so. Not only are my drawers packed shorts (see ya later sweaters… for now at least), but I even had to turn on the central air way earlier than I expected. Olivia keeps looking at the covered up pool, wondering when it’ll be opened and ready for business. When it comes to spring entertaining, the less time I spend in the kitchen the better. No one wants to be stuck in the kitchen when the sun is shining and all the fun is happening outside. And turn on the oven?? Heck no. I’ll leave my sweating to when I’m chasing Olivia around the yard. 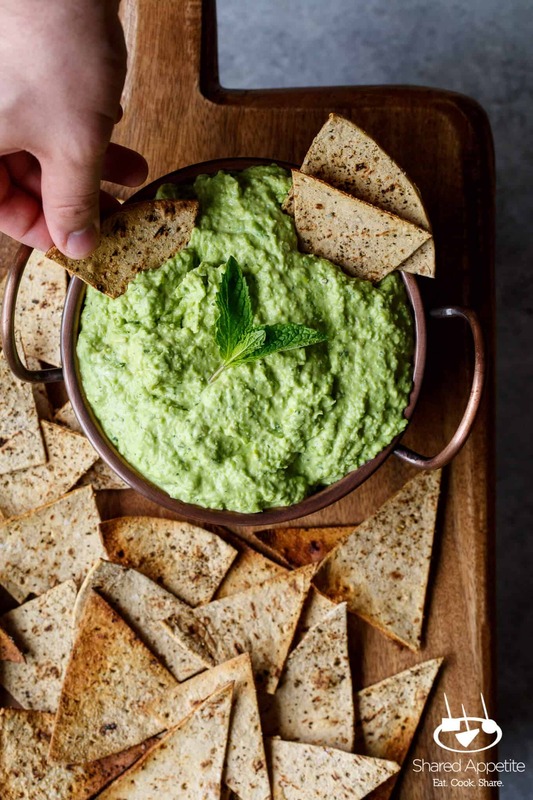 That’s why this sweet pea goat cheese dip is pretty darn perfect. It only requires a handful of ingredients (most of which you already probably have on hand), comes together in under 5 minutes, and requires no baking. And really, is there anything that screams SPRING more than peas and goat cheese? It’s light, it’s refreshing, and it goes perfect with a glass of rosé. BOOM. 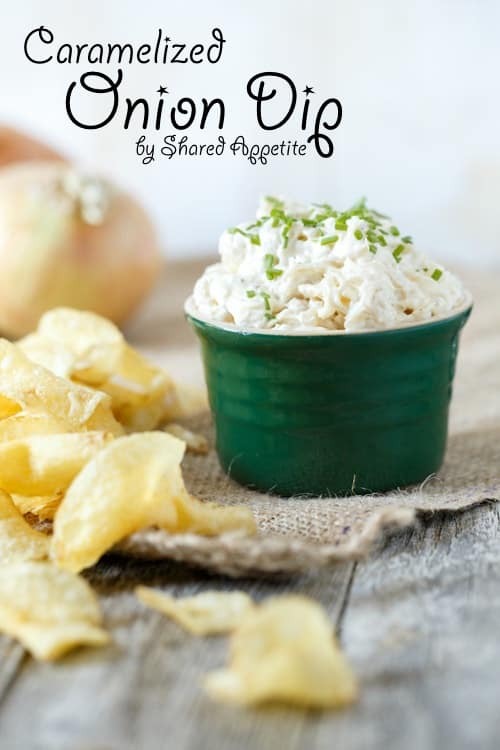 I have to admit… I thought this sweet pea goat cheese dip was going to be a bit lackluster. I mean, the ingredients on their own are kinda meh. But this really is an example of the sum being WAY greater than their humble parts. What really brings this dip all together for me is the fresh mint and lemon. The mint brings such a fresh powerful punch of flavor, and lemon, well… it’s pretty much the best thing ever. Everything it touches instantly becomes better. 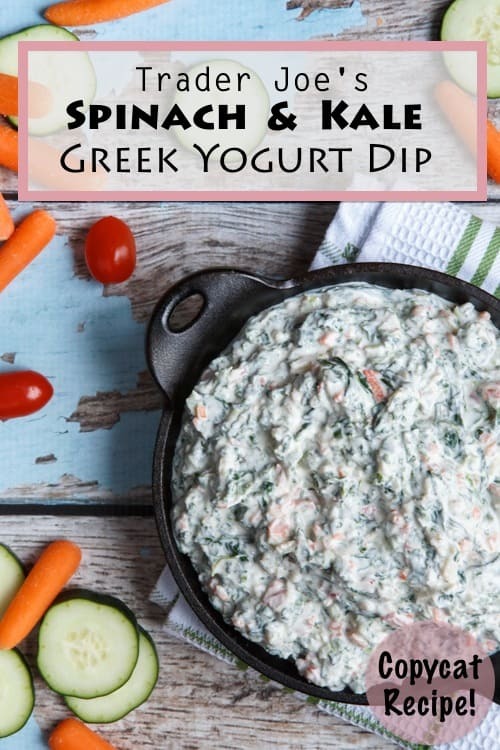 I’m not even a big goat cheese fan, but here its flavor is pretty subtle and instead helps the dip be super smooth and extra creamy. You may want to double the recipe if cooking for a bunch of people. My wife and I polished this off for a light lunch in no time. 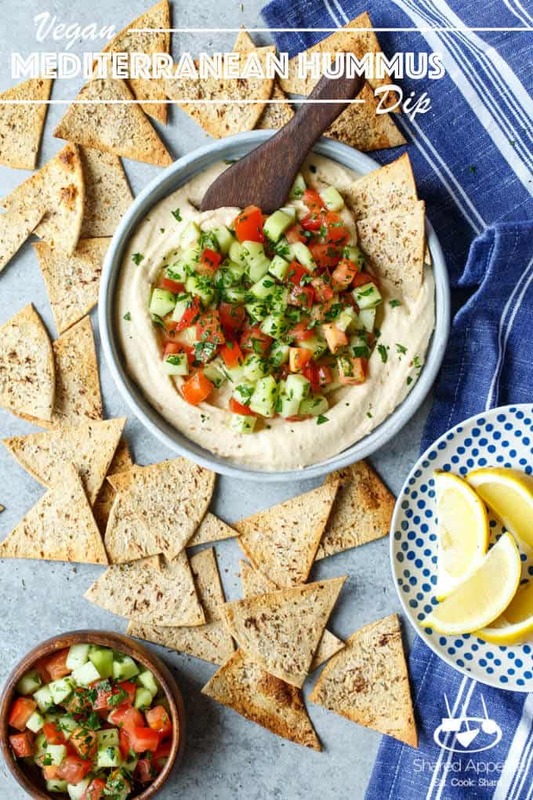 You can probably stretch it to four servings if making it as an appetizer or snack… but doubling it is just as easy and you can refrigerate the leftovers (ha… like they’ll be leftovers). 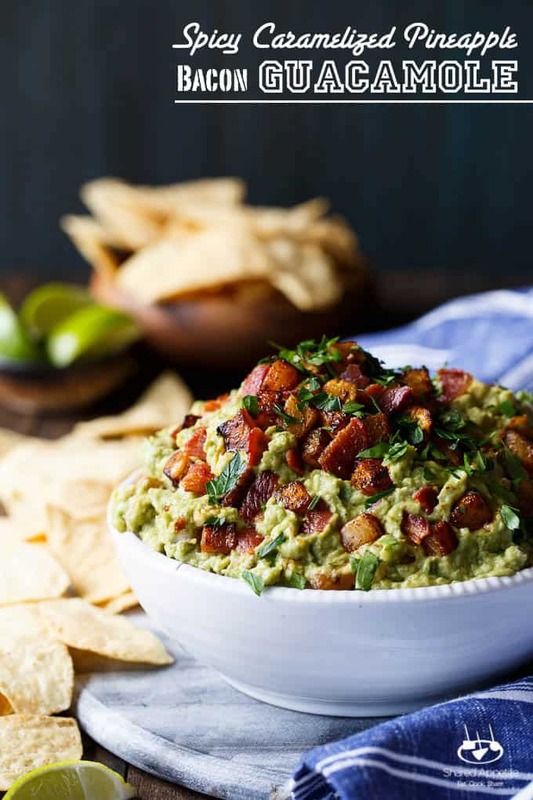 And sure, you could most certainly just go out and grab some chips to go alongside this sweet pea goat cheese dip. BUT… then you’d be missing out on one of life’s most greatest joys. Making them yourself… completely customized in flavor and baked to save on calories (i.e. 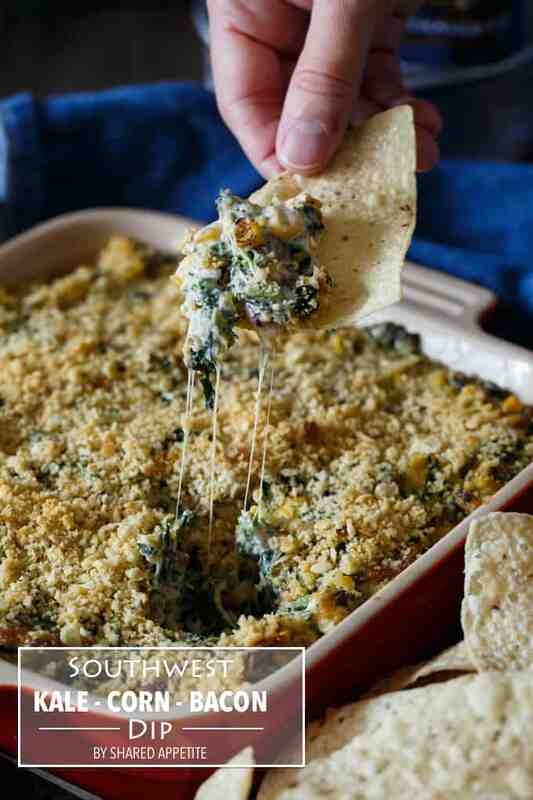 eat more dip!). Have you experienced Flatout Flabread yet? 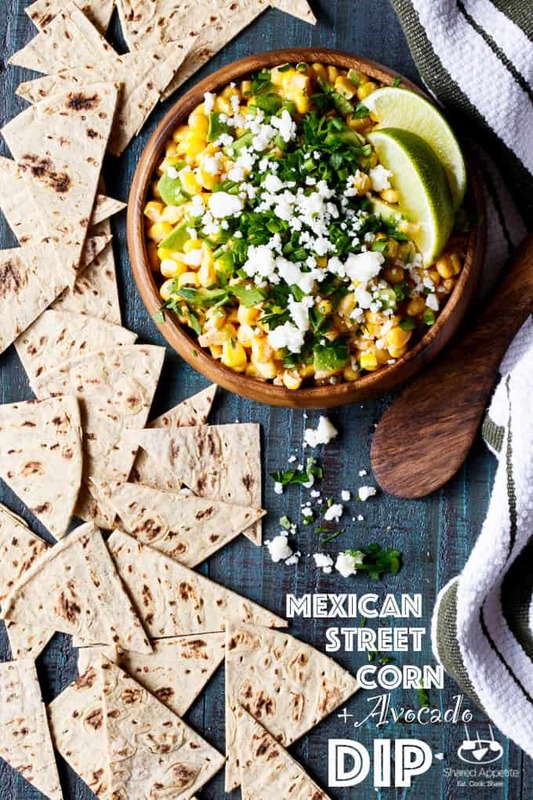 I’m a big fan of theirs, and am thrilled to create monthly recipes with them. The have so many different products, and they truly help make lunch, snacking, and dinner super convenient and easy at our house. 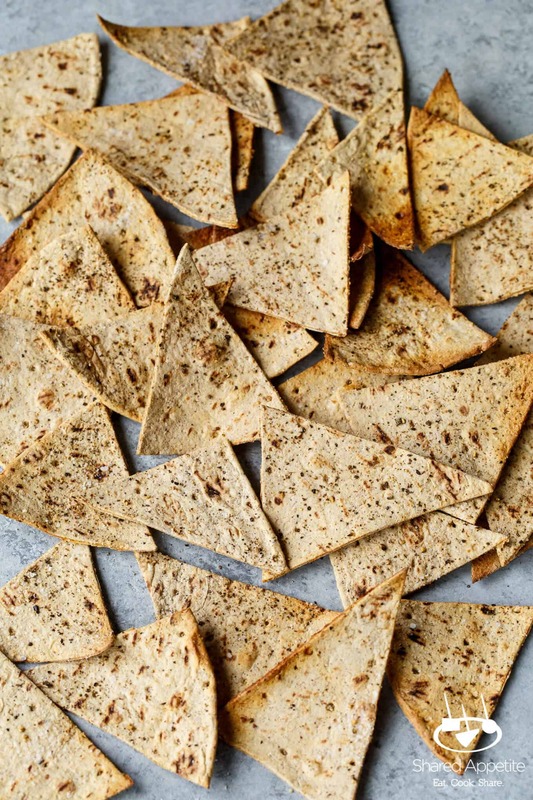 The flatbreads come in all sorts of flavors and are perfect for wraps, quesadillas, burritos, and baked CHIPS! I love that they are low on calories and big on protein and fiber. 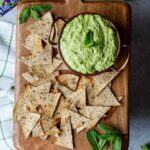 The ones I used for this sweet pea goat cheese dip are just 100 calories per flatbread and contain 9 grams of protein. And all my Weight Watchers peeps… good news, Flatout is the official flatbread and wrap for Weight Watchers! So these chips? SUPER easy to make. I brush them with lemon juice (which pairs perfectly with this dip) and give them a generous sprinkle of salt and pepper. 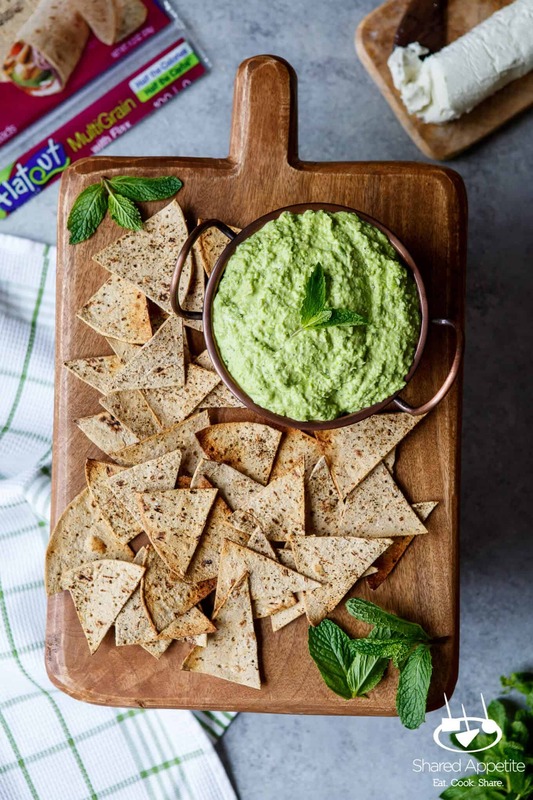 A quick bake in the oven and bam… super crisp and flavorful healthy baked chips. Make sure to search for Flatout Flatbread in the deli section of your local grocery store. You can also check out their store locator to find Flatout products near you. Get out those shorts. Peace out sweaters. Air conditioning is your friend. Ovens in the hot weather… not so much. Preheat oven to 375°F. Brush flatbreads with half of the lemon juice and sprinkle generously with Kosher salt and freshly ground black pepper. Cut into chip shapes and place on a baking sheet lined with aluminum foil and sprayed with nonstick cooking spray. Bake for 6-8 minutes, until light brown and crisp. Let cool completely (they will continue to crisp as they cool). 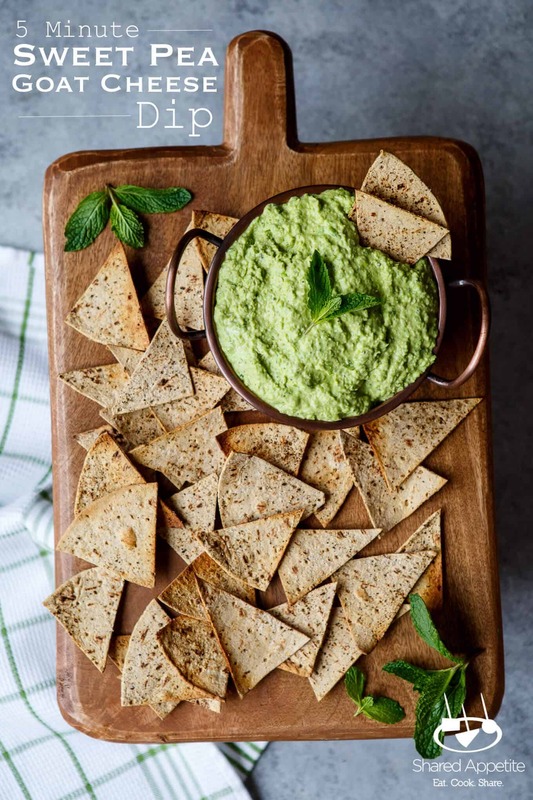 Combine peas, goat cheese, mint, remaining lemon juice and half of the lemon zest, olive oil, and garlic powder in a food processor until smooth. Season with Kosher salt and freshly ground black pepper. If more lemon flavor is desired, you can add more zest. Love how simple this is and the bright green color is so pretty. We can totally crush this for lunch, too. Yum!